One stage, one night, ten of the most accomplished pianists in the world performing music we all love- from Classical, Jazz, New Age, to Pop Contemporary- arranged by brilliant composer and musician Michael Allen Harrison. Awe-inspiring guest performances from young musical prodigies astound and delight throughout this enchanting musical feast that is one of the hottest entertainment tickets in the Northwest. 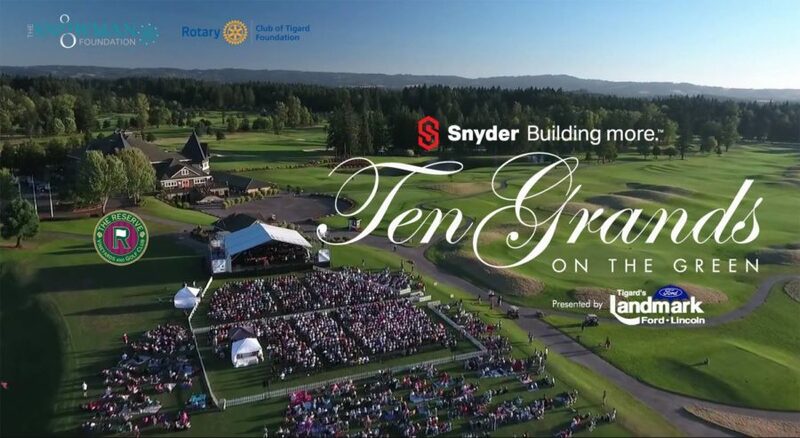 Proceeds from the event benefit the Snowman Foundation and the Rotary Club of Tigard Foundation.